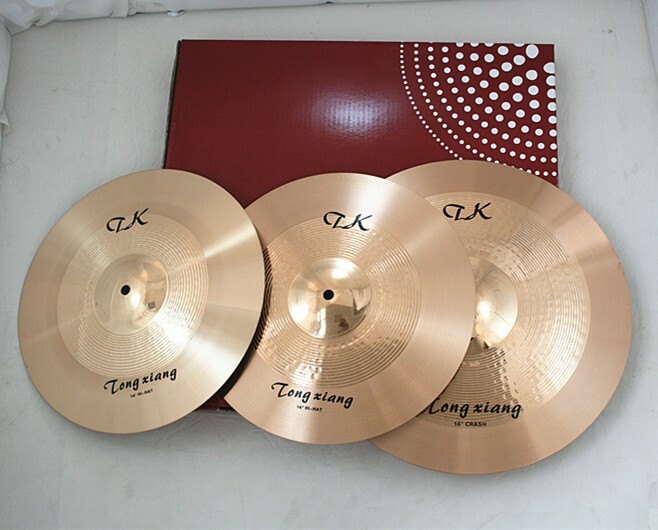 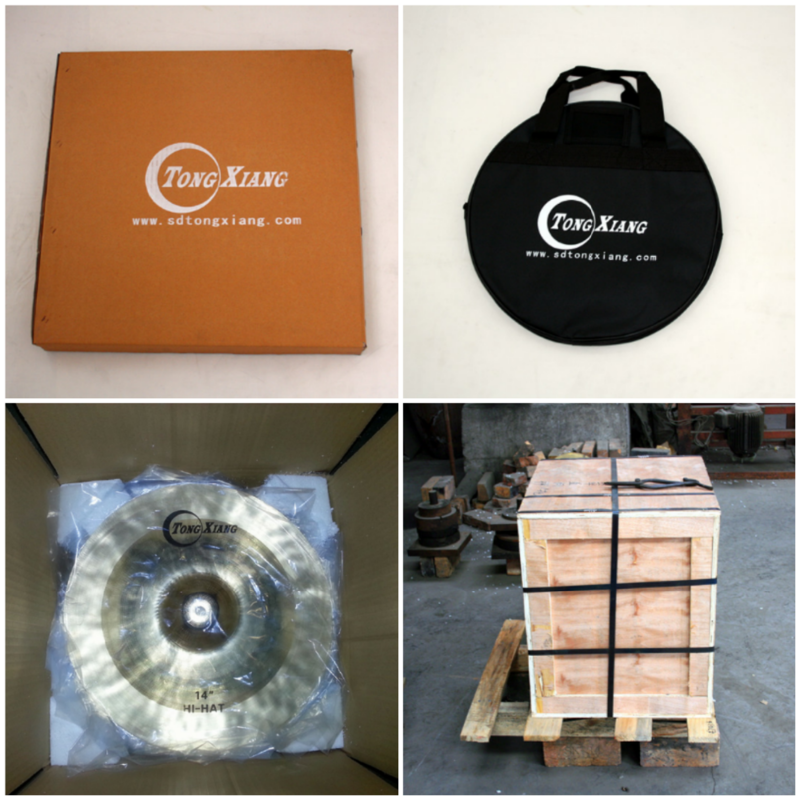 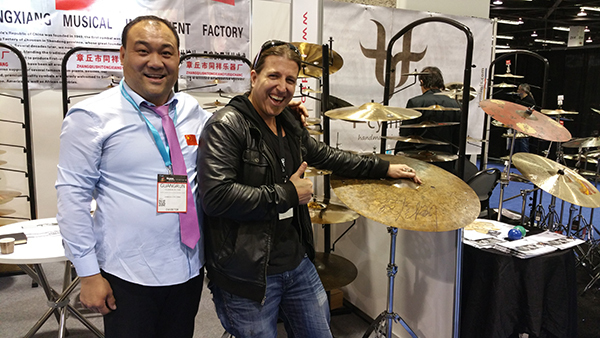 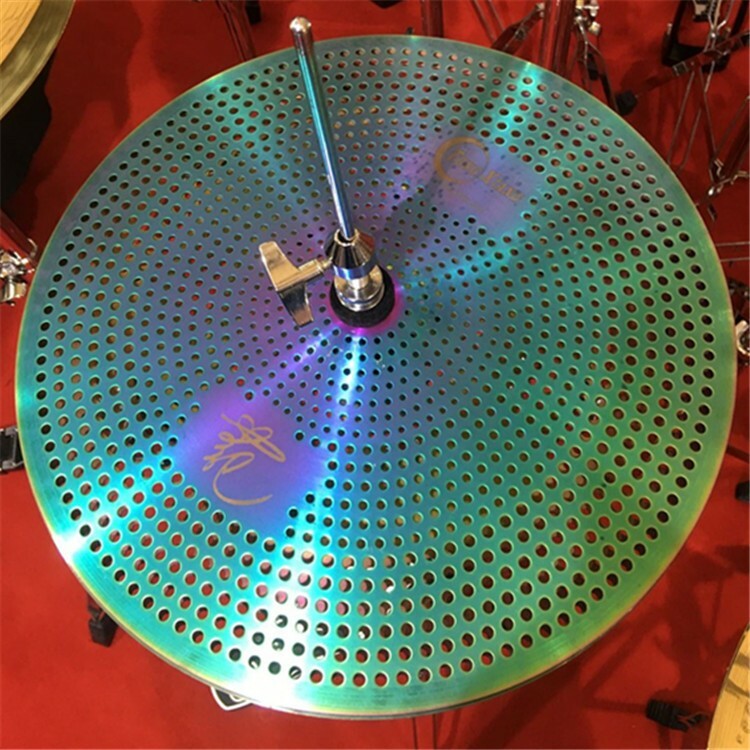 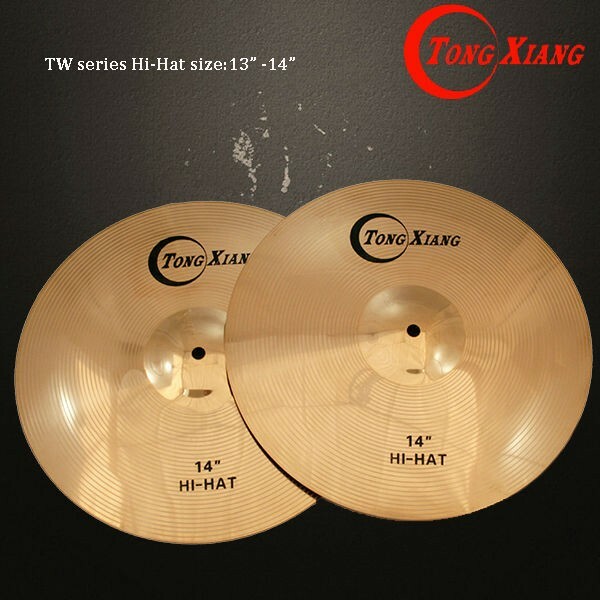 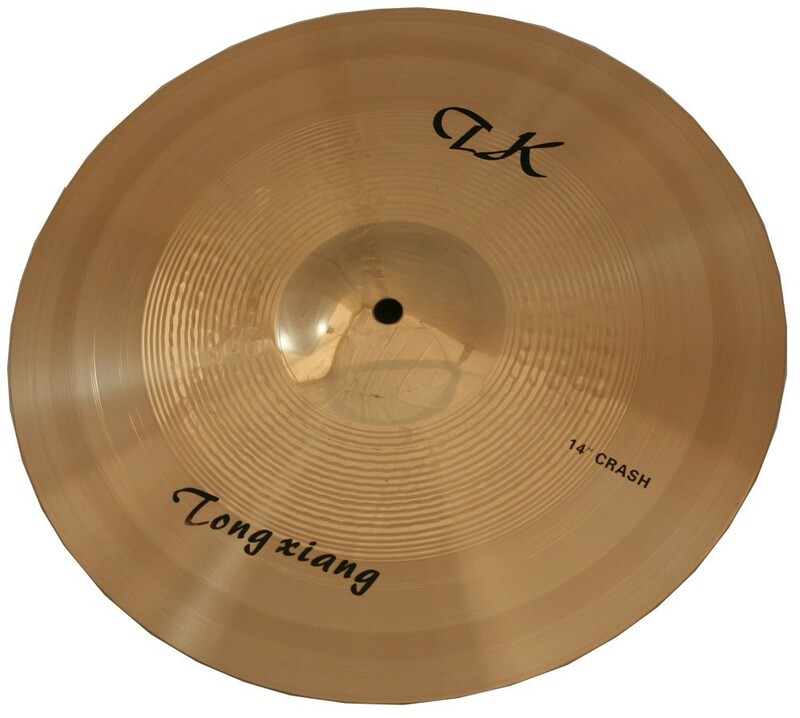 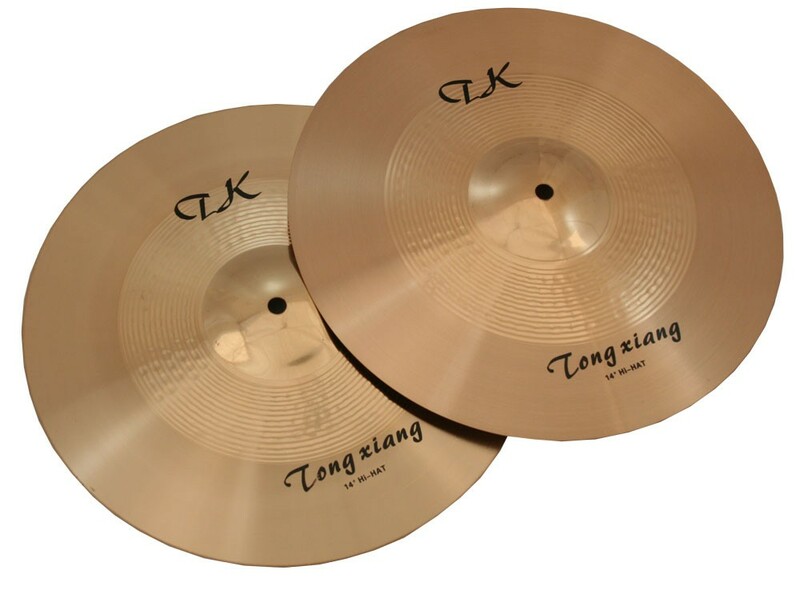 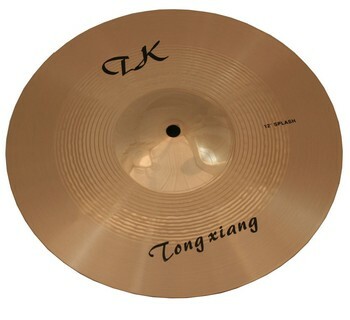 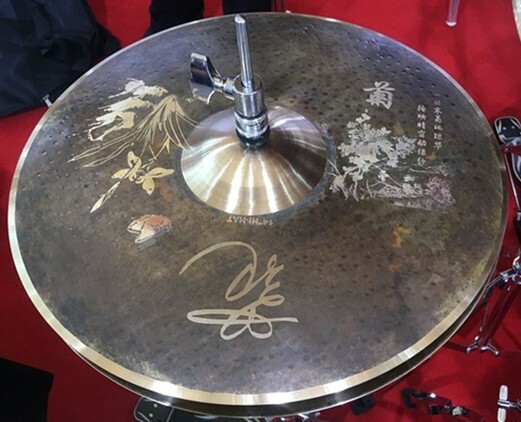 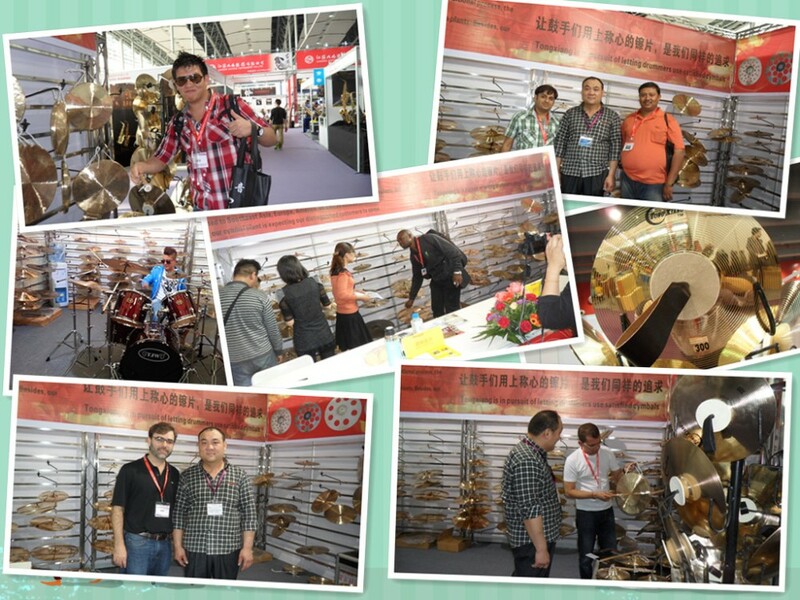 The TK series, made of B8 bronze, are processed with hammering and digging verifying, making it sound soft bright, with fast response and long sustain, specially designed for pop music. 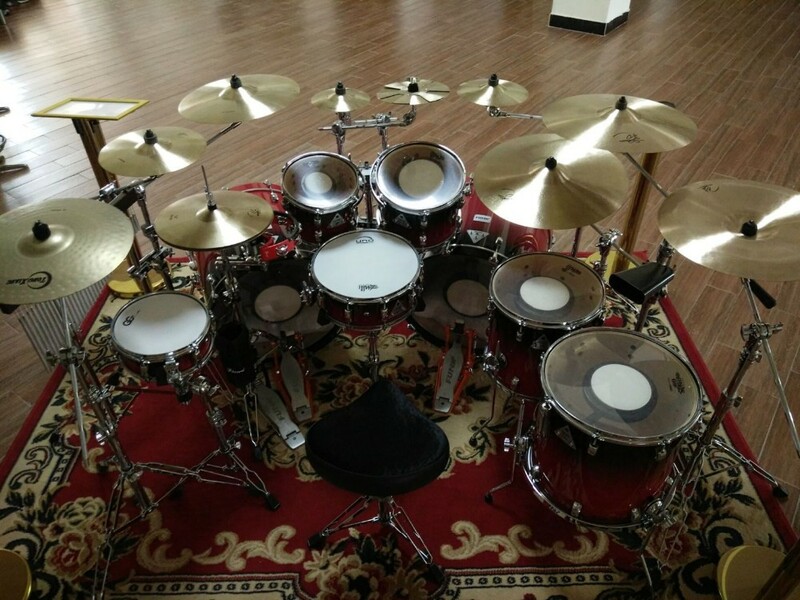 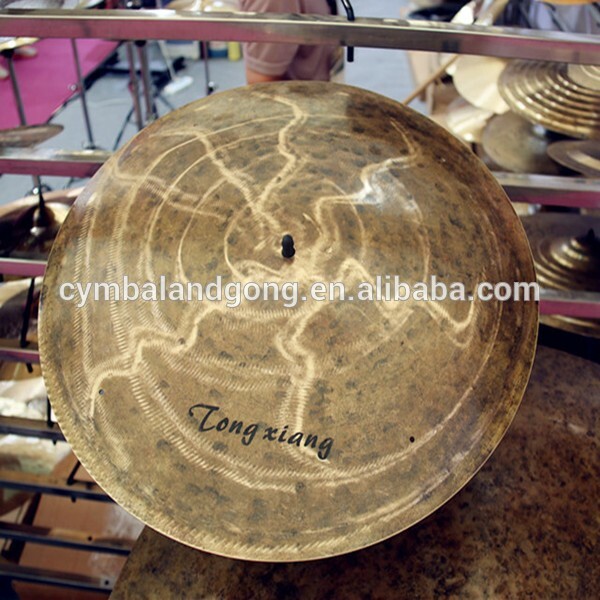 Jazz, Rock, Punk, Latin it’s suitable for practice. 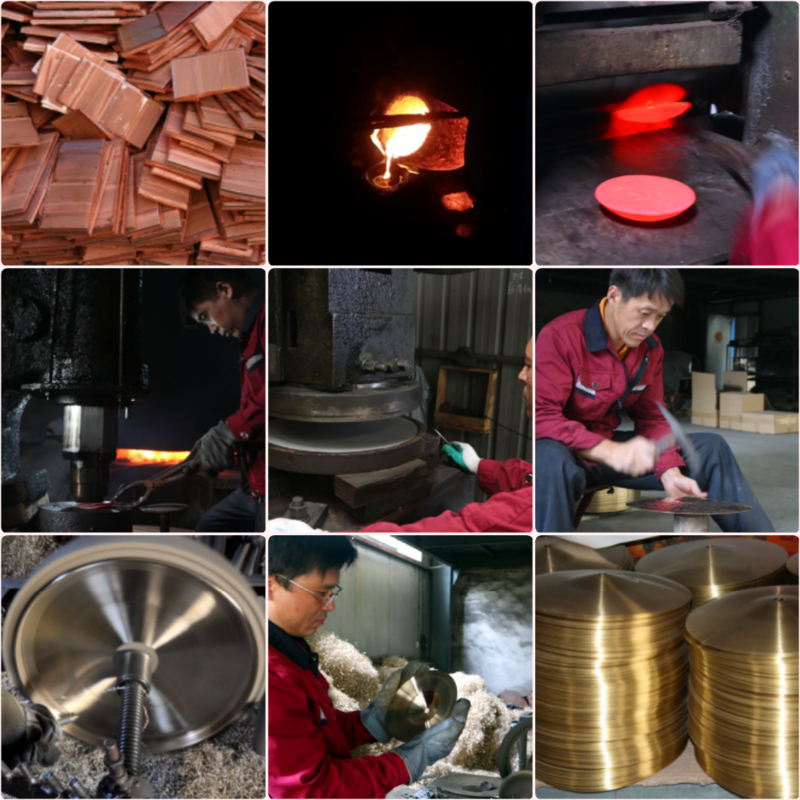 Most our cimbalo are handmade and we mean handmade,with the highest standards of quality maintained, at each and every single step. 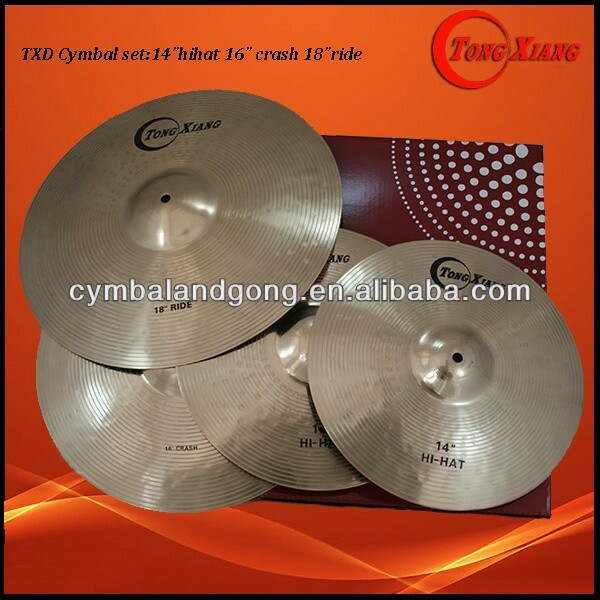 We will combine the cimbalo set to satisfy the demand for you. 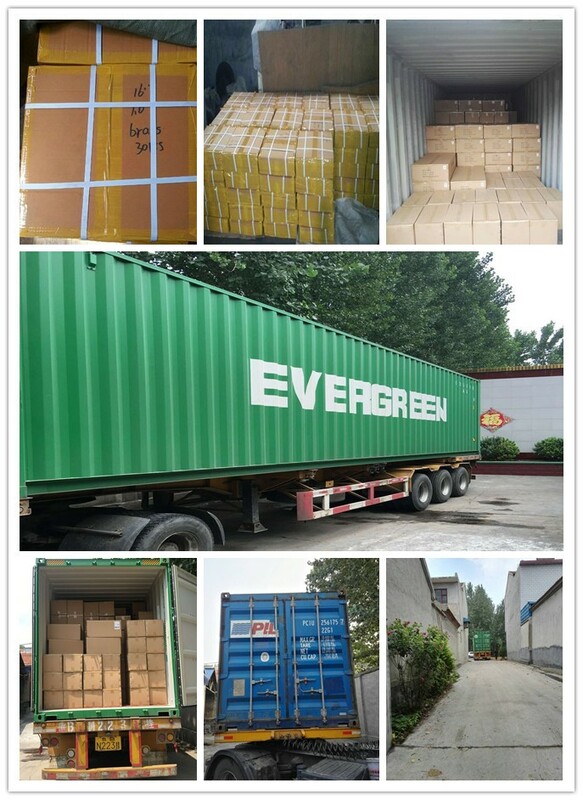 We have own factory and ensure the supply of cimbalo.